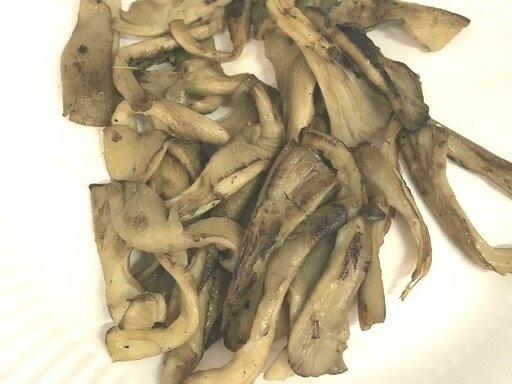 Not only do we grow the perfect gourmet Oyster mushrooms here in the heart of Southend-on-sea especially for you, we also want to provide you with great recipes in which to use them. As well as coming up with a few of our own ideas, we have asked a number of local chefs to create something special for you to try at home. Even better, why not visit their restaurants (see links where applicable). ​more-ish and don't always make it to the table! In a large oven proof dish mix a small pot of natural yoghurt with a jar of tikka masala paste. Adjust the quantities of each until you are happy with the strength and flavour. Cut (or rip) your Urban Farmers Oyster Mushrooms, into manageable pieces. Alternatively, whole mushrooms could be used. 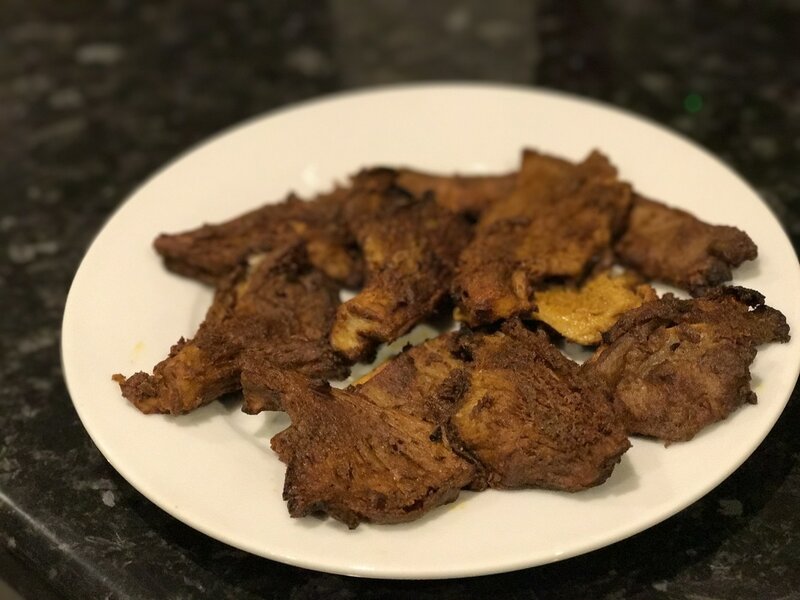 Carefully mix the mushrooms in the tandoori source, being more gentle than you would with meat due to the delicate nature of the mushrooms. ​Place the dish in the preheated oven (200 degrees C) for 25 minutes. The mushrooms can be turned over hal way through to ensure they dont stick to the dish and to make them a little drier and 'crispier' on each side. Try to get the mushrooms to the plates before you have eaten them all. 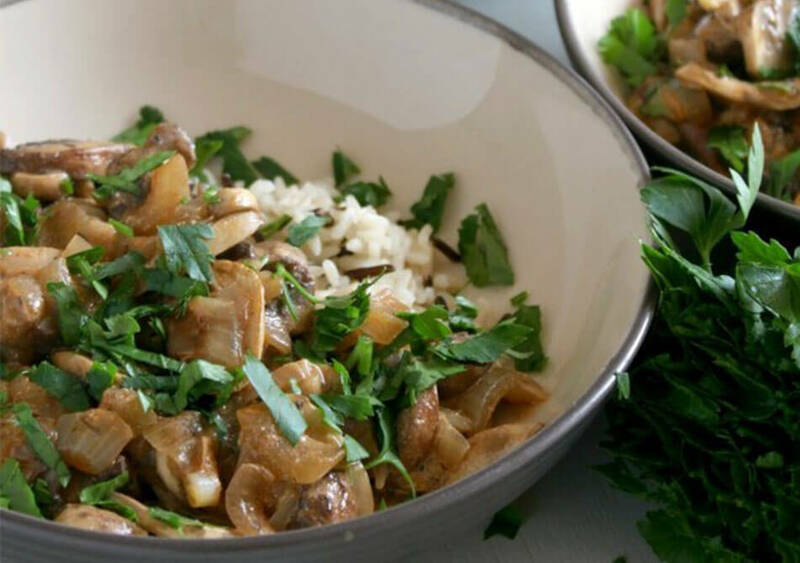 This is a fantastic, quick and easy stroganoff which is full of flavour. Best served with wild rice. 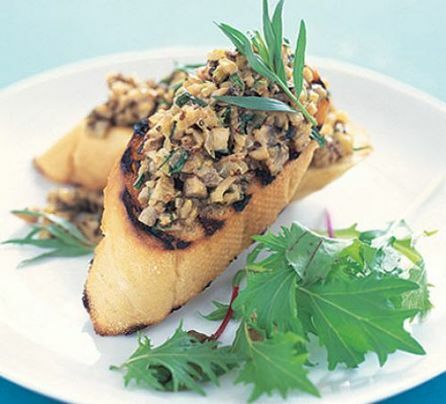 Tip mushrooms in food processor with chestnuts and some of the tarragon and cheese, blitz for a few minutes till smooth, divide into ramekins, place remainder of tarragon on top and chill.